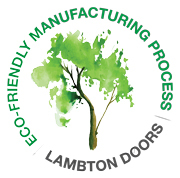 Lambton Doors is Canada's leading manufacturer of premium quality commercial and architectural wood doors. 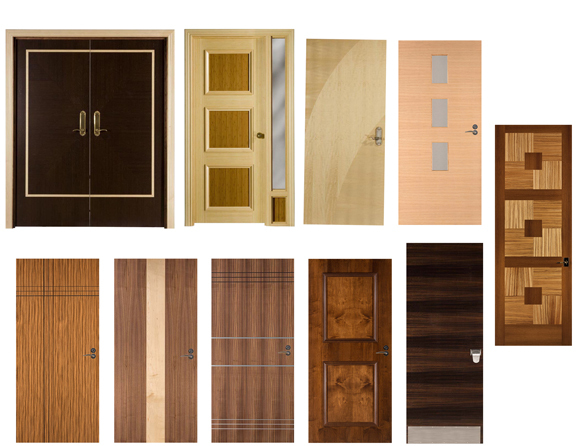 with their qualified staff and state of the art equipment, Lambton Doors is more than capable to manufacture projects that are very unique and distinctive. Lambton is constantly striving to develop higher levels of the manufacturing systems and procedures that answer today's marketing needs an customers' satisfaction. 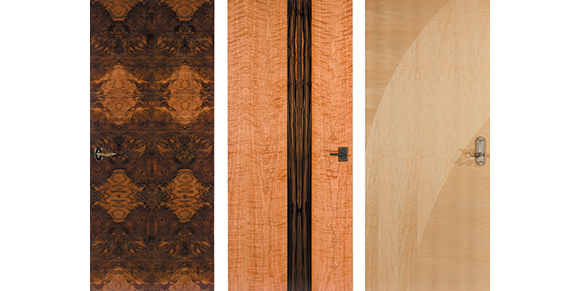 Perfect veneer match between door and jamb. Superior strength and durability over solid wood. Available in all Lambton Standard Veener Grades. Available Non-Rated and Rated, Neutral and Positive Pressure, 20-45-60-90 minute. Complete illustrated Installation Instructions supplied for quick, easy jobsite efficiency. Any necessary hardware preps available. Lambton products are available unfinished or finished with our state-of the-art non-toxic U.V. finish system. All of our Environmentally Friendly products conform to LEEDS standards. Ask about Lambton's innovative DESIGNER Series and JAMBS. Supplied together with fire ratings up to 90 minute, you can create an opening like no other.